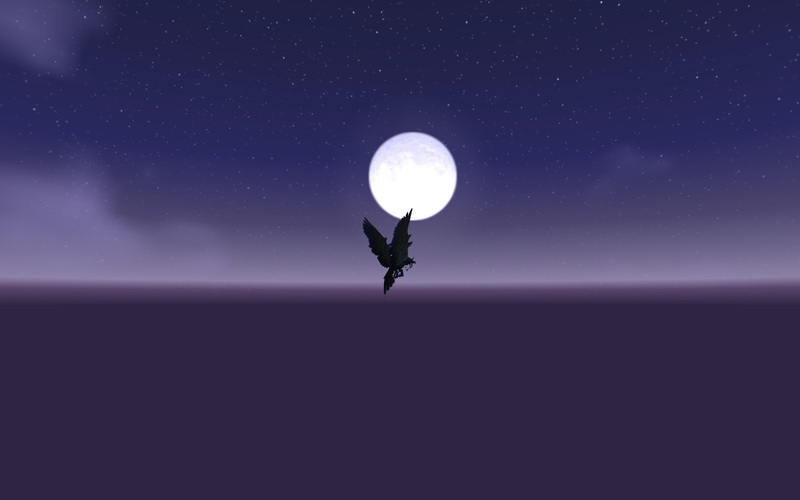 Master of World of Warcraft : Fly higher than normally possible. Fly higher than normally possible. After defeating Argus in Antorus you can see Gorshalach (Sargeras sword) in Silithus which many of you already know and have seen for yourself, however, if you fly up along it keeping close to the sword itself you can bypass the ceiling and fly super high (I am yet to test exactly how high you can go, but I currently can't see anything down below from where I am). It's nothing fantastic, but I figured some of you guys might enjoy this if it hasn't been posted already. I spent some minutes flying up and I timed how long it took me to fall to my death which was 3 minutes 55 seconds from where I decided was high enough.